Haight Ashbury homes are located in the coastal town of San Francisco, California. 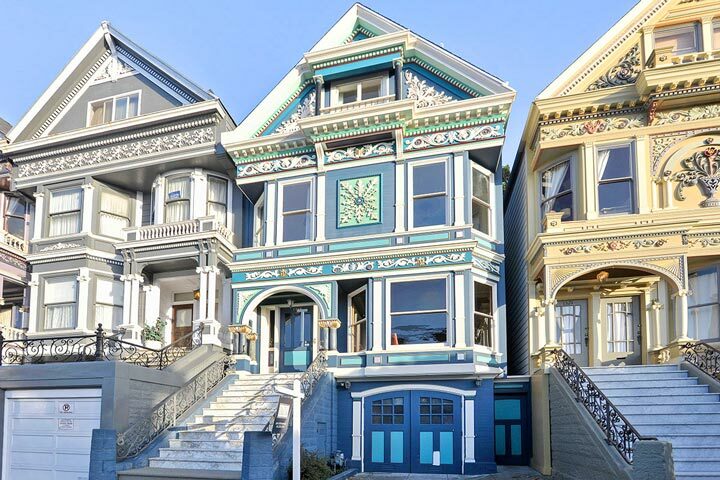 The Haight Ashbury neighborhood is an iconic neighborhood filled with stunning Victorian style architectural homes that sit next to the Gold Gate Park. The community is rather small with a large number of Residential condos that offer one to three bedroom flats. This is a great area for those who like the ability to walk to many local services including fine restaurants and shopping. 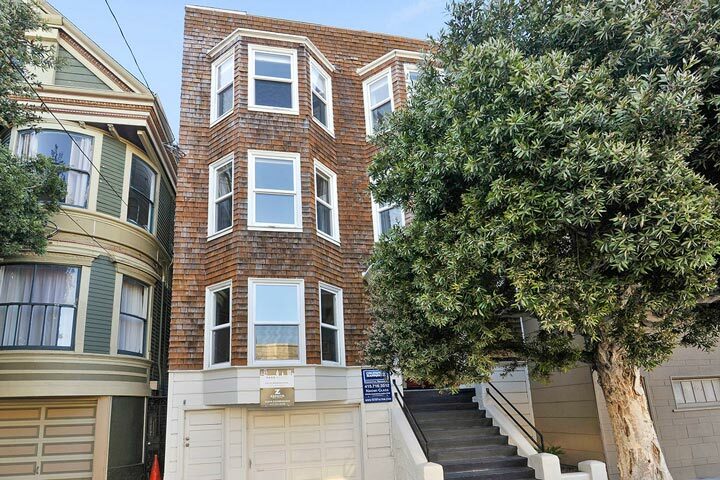 Below are the current Haight Ashbury homes for sale and for lease in San Francisco. Please contact us at 888-990-7111 with questions regarding this community and any of the homes listed for sale here. The Haight Ashbury neighborhood offers great shopping and restaurants off the streets of Cole Valley and Haight. The area has a very high walk score due to the many services found in the immediate area. The University of San Francisco, Golden Gate Park, MUNI and bus stops are all located within close proximity.